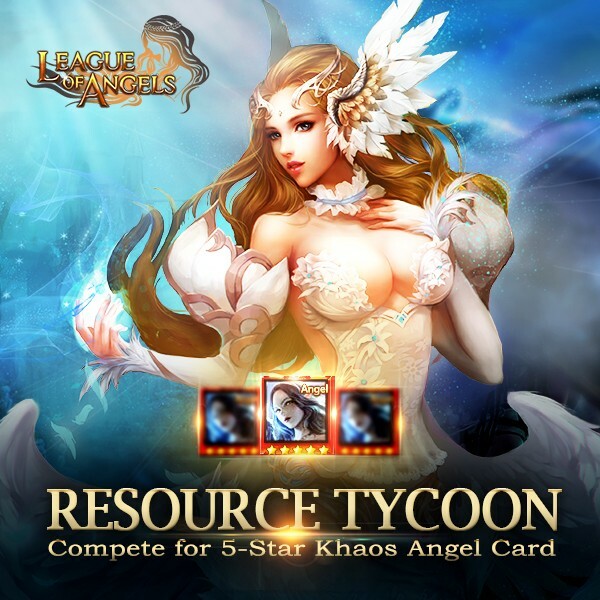 Description: Collect the required resources to win 5-Star Chaos Angel card, Frigg, Mikaela Awakenning Stone, Hemera Awakening Stone and many other rare items! Hope you will like it. Description: When reaching certain points in Tycoon, you can get Namiria, Eostre Awakening Stone, Luminous Steed with your Tycoon Certificate. 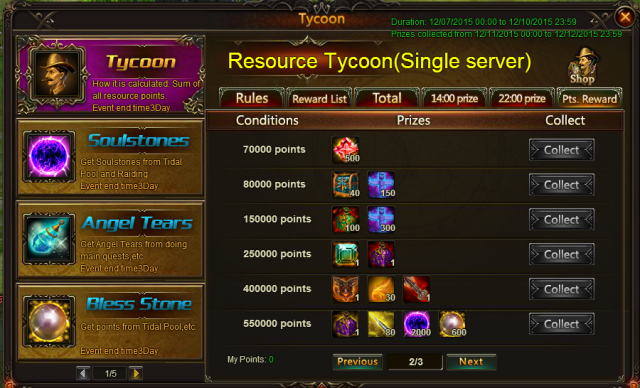 More exciting events are coming up through Dec 7 to Dec 10 (server time). Check them out in the in-game Hot Events menu now!